The masterpiece that lay forgotten for over half a century can be enjoyed once again with the Eight & Bob original fragrance collection. Crafted by French perfume connoisseur, Albert Fouquet and his family butler, Philippe in the early twentieth century, the original Eight & Bob aroma is based on a rare andrea plant found in the mountains of Chile. 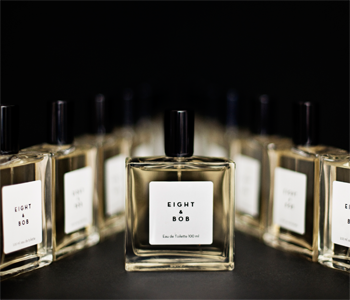 Said to have been adored by John F. Kennedy, the Eight & Bob original scent is an aromatic cologne that exudes French glamour.